Please help ID'ing my clarinet! 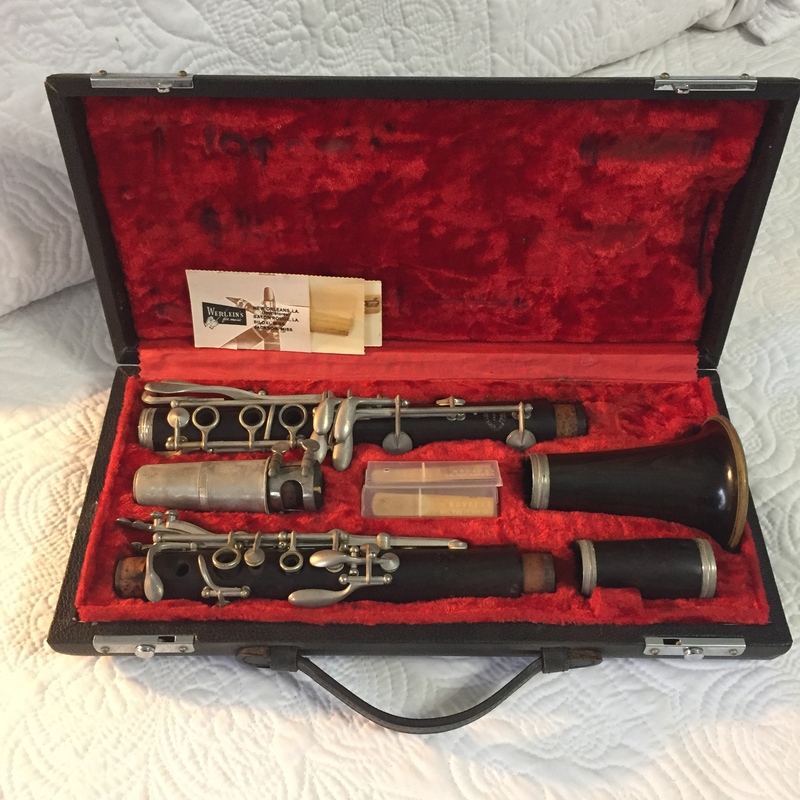 I have a Buffet Crampon Clarinet with serial # KK21387 "made in France"
I have looked online but can't seem to find this serial # related to the model of clarinet. I would greatly appreciate any help and info you can give me. Re: Please help ID'ing my clarinet! This is an Evette and Schaefer which was Buffet's intermediate model. According to the serial number it was made in 1969. Reviewed model in The Clarinet some years ago.